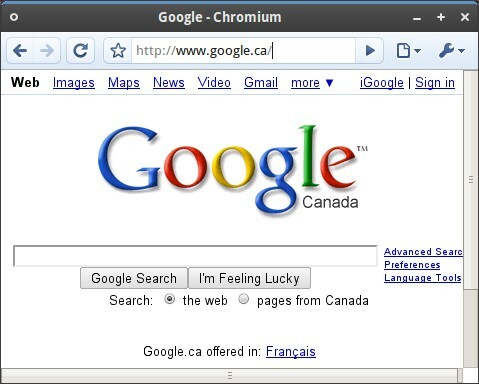 A Working Pre alpha build of Chromium browser for Linux is available in PPA repository, chromium is open source engine behind Google Chrome. Chromium for Linux has GTK based interface which looks and work like windows interfaces. PPA for Ubuntu Chromium Daily Builds maintains Ubuntu daily builds of the Chromium browser which is maintained by a bot, so it contains completely untested builds. Next article: Is Google Chrome OS coming?